How does an unlikely trekker, never knowingly seen without mascara, cope along a remote Inca Trail to Machu Picchu? Author Sharon McKee loves exploring new places but is not a fan of camping, preferring home comforts like hot running water, a bed and toilets. After being diagnosed with breast cancer though, in a ‘moment of madness’, she signs up to do a charity trek. The adventure in the Andes turns out to be a challenge in more ways than one. 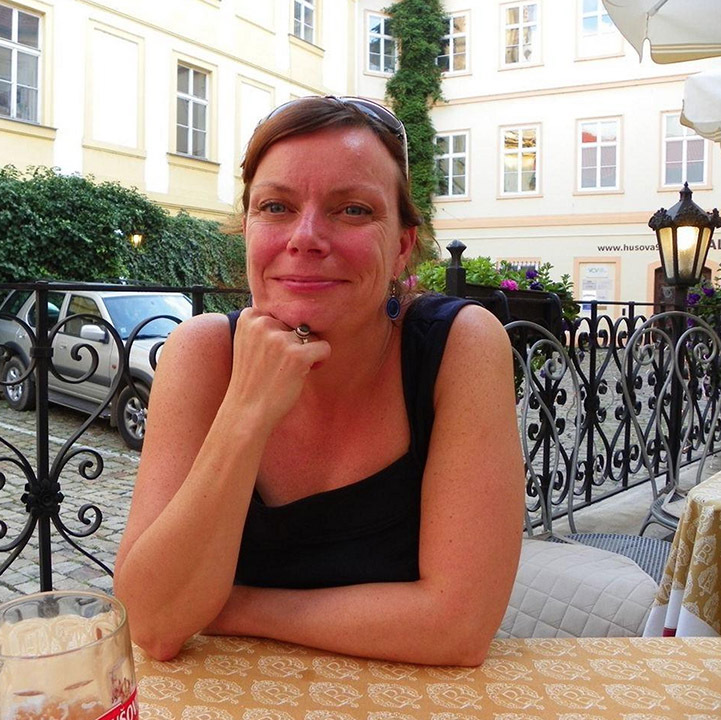 From pre trip worries, such as coping in an all female group of 15 strangers to developing an obsession with toilets, Sharon describes her personal experience of this once in a lifetime trip. 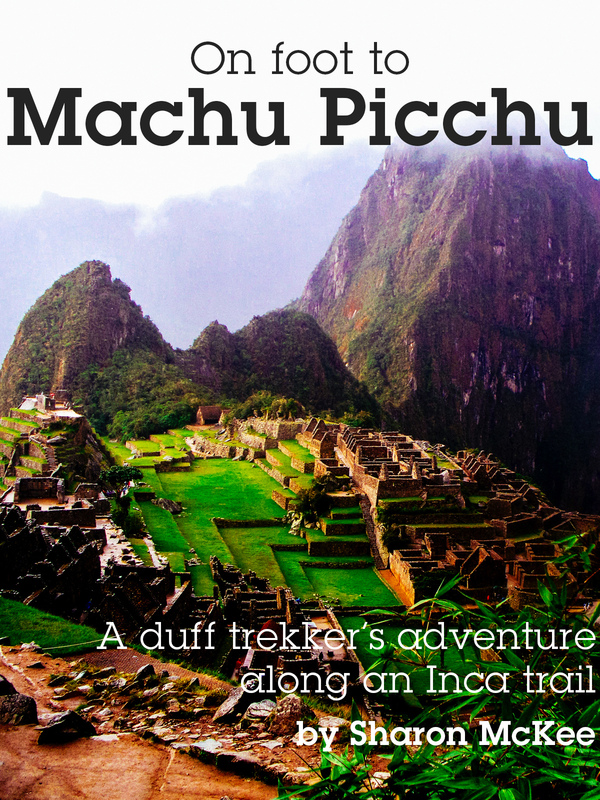 On Foot to Machu Picchu aims to give an insight into what undertaking this kind of challenge is really like, especially for a somewhat inexperienced trekker, and discovering the magic of Machu Picchu and the Incas.